Kerry Hammond is here to tell us about the latest book by New York Times Bestselling author Jennifer L. Armentrout. 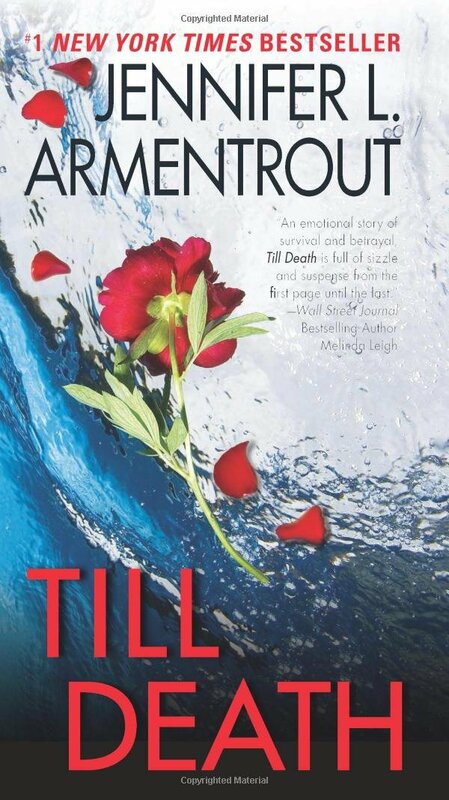 Till Death by Jennifer L. Armentrout releases on February 28 in Mass Market Paperback by publisher William Morrow. 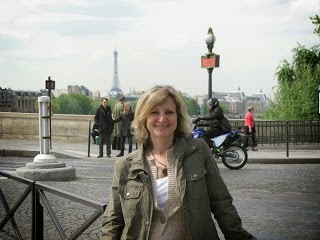 Armentrout’s writing covers many genres, including Paranormal, Science Fiction, Young Adult and Romance. Her latest book in the Adult Fiction category, Till Death, intrigued me. The book jacket promised a mix of mystery, suspense and romance, but what really drew me was the serial killer who seemed to have picked up where he left off ten years earlier. In the book, Sasha Keeton returns to her West Virginian hometown after a ten-year absence. An absence that followed her harrowing escape from a serial killer known as the Groom. Her homecoming is challenging and the memories of her captivity at the hands of the Groom haunt her as she reunites with her mother and friends. On the bright side, Sasha is also reunited with Cole Landis, her boyfriend at the time of her abduction. Sasha’s escape and her need to move away caused an abrupt end to their relationship and Cole hasn’t been able to forgive himself for not protecting her the first time around. Their reunion is interrupted when the police discover the body of a young girl, left in the same place where the Groom left his victims ten years earlier. Sasha keeps telling herself that her tormentor is dead, but the evidence seems to prove otherwise. Till Death is an engaging story with strong and interesting characters. I loved watching Sasha and Cole struggle to reconnect after so many years apart. Armentrout has a knack for building suspense and delivers a surprising twist at the end that I did not see coming.